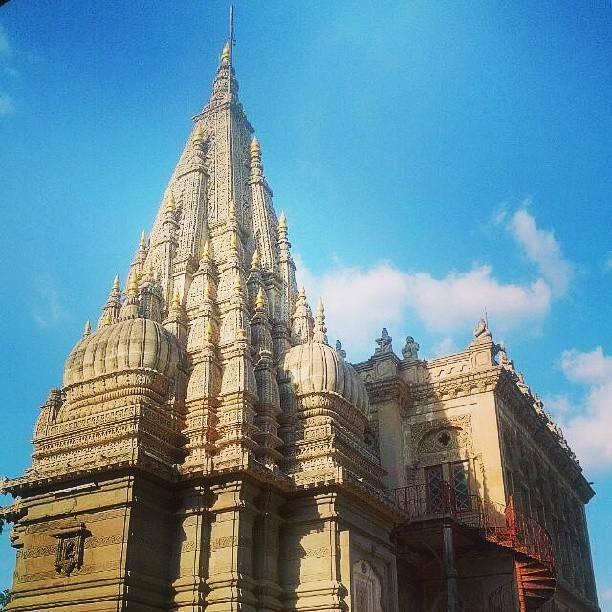 In a quiet alcove to the Pune, Wanowrie lies Mahadji Shinde’s memorial - Shinde Chhatri. Mahadji Shinde was a Maratha ruler, the fifth and youngest son of Sardar Ranoji Rao Scindia. One of the foremost players in the Maratha Resurrection, he is known for elevating the military power of Gwalior to an unprecedented level and annihilating Najibabad and Mathura, bringing them under his reign. If a ruler’s worth can be gauged from the titles he holds, then Mahadji Shinde would be one to reckon. The Sikh Sardars granted him the title “Vakil-ul-Multaq” and the Mughals “Amir-ul-Amara”. Shinde’s last rites were performed here and his samadhi presently lies here. The building complex is quite patently reminiscent of Maratha culture, with its carefully constructed Anglo-Rajasthani architecture. The huge iron entrance and the intricate designs on the walls are testimony to the impact the dynasty left in the state. Though it languished earlier, the restored complex is a salute to the great warrior.